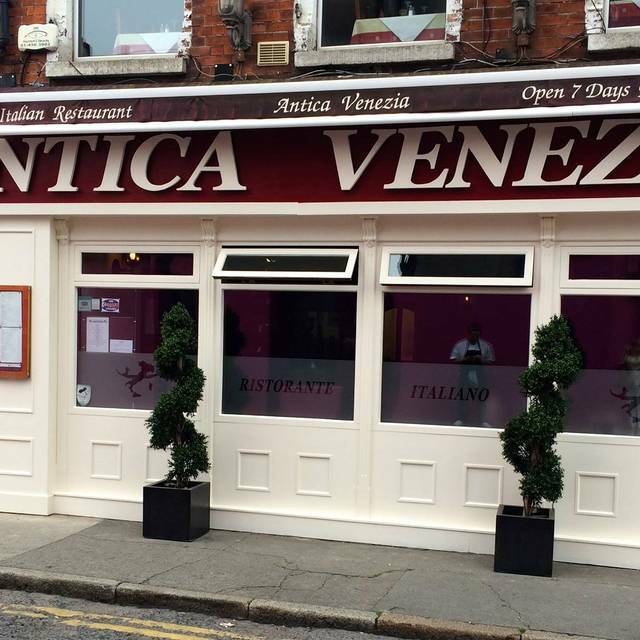 Antica Venezia was established in 1997 and is still run by its founders. 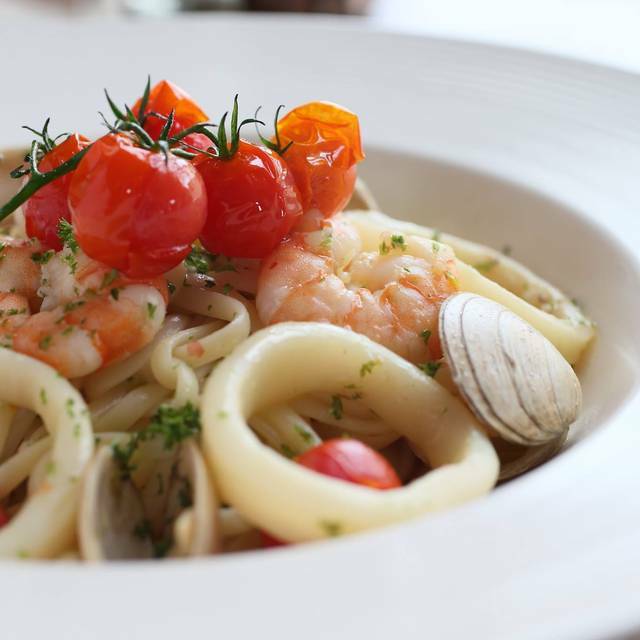 Since then, they have preserved the tradition of excellence in Italian Food and in service with a personal touch. 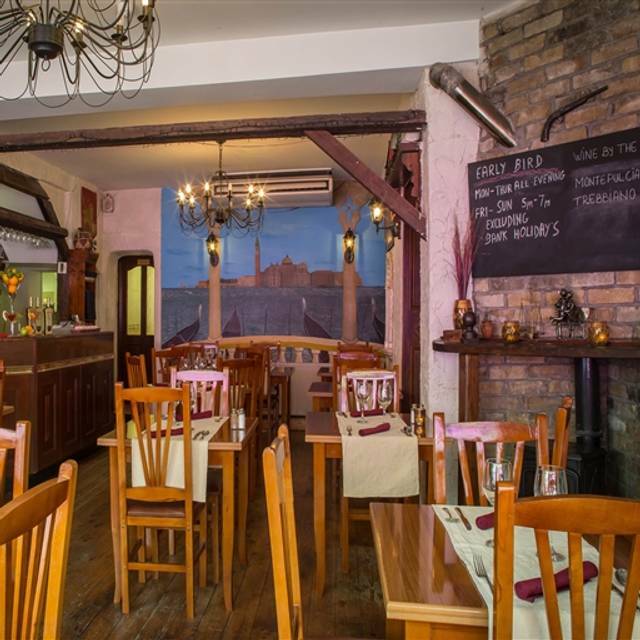 We are located in the attractive and lively village of Ranelagh. As always a great night in Antica Venezia. Really warm welcome, great food, and always a good buzz. Will be back again soon. this is a wonderful restaurant that I used frequent on a regular basis when living locally. I haven't been in for about a year and it is still as superb as always. 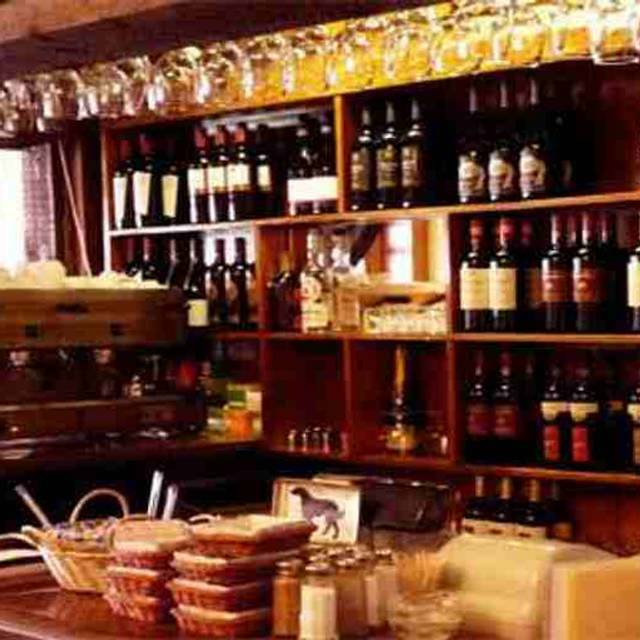 The staff are really friendly and the food is top class Italian fare. We both had pasta dishes with fish - mouthwaterinig............ The restaurant was very busy but the service was impecable and all served with a smile. Have been eating here regularly for a couple of years. Always a warm welcome, excellent food, and god value. Surprising gem in Ranelagh. Has kept its traditional roots with excellent food . We had lovely fish - cod , pizza and salad . We will return . The decor is old fashioned but it adds to the atmosphere. Ambiance in the restaurant was great. Christmas decorations were lovely and Bar was in full operation. The red house wine was really delicious! It’s hard to get a good house red in Dublin. Overall bill was expensive for the simple food we got - Calamari to start, Pizza & Carbonara. It was a busy Weekend and we waited about 20/30mins for our mains to arrive. We had a Beautiful meal on a busy Thursday in December. Food was excellent! Service was amazing and it was all Very good value for money. Will definitely be back! Excellent, great food and service. Always enjoy visiting this restaurant. Great food , friendly staff and excellent value. 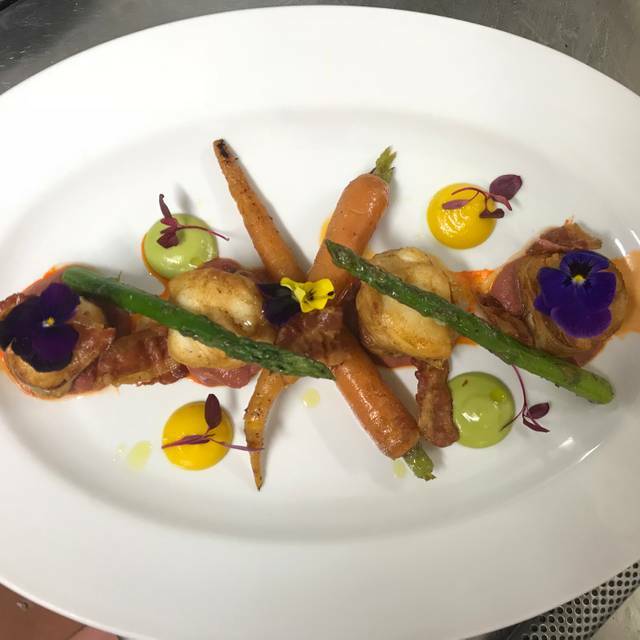 Top class food, excellent service, great atmosphere and a real family friendly staff who continue to serve consistently good meals year after year. Never disappointed here. 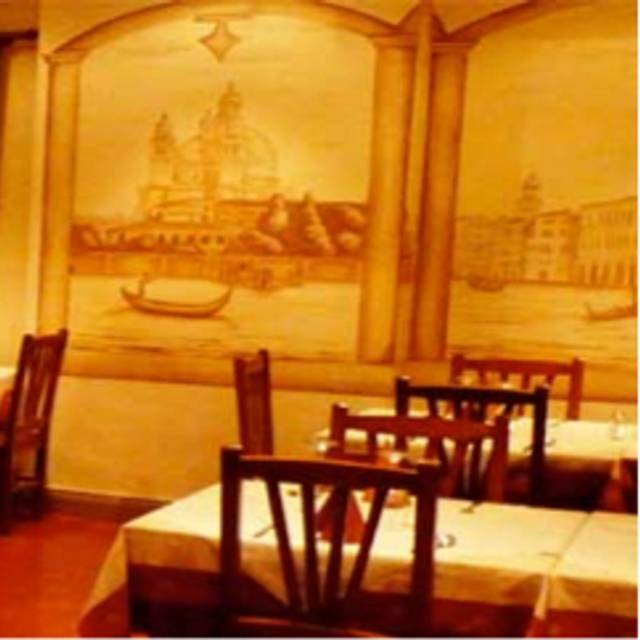 This restaurant was a great find and is the perfect spot to entertain dinner guests, in this instance I had a colleague visiting from over seas and we wanted somewhere with good food but was not so noisy that you couldn't hear each other talk. The food was delicious and the noise level was perfect, the conversations from the other tables didn't seem to drift or overshadow our discussions. a lovely meal as always in Antica Venezia!-a great, very authentic local Italian restaurant that is our families favourite restaurant! 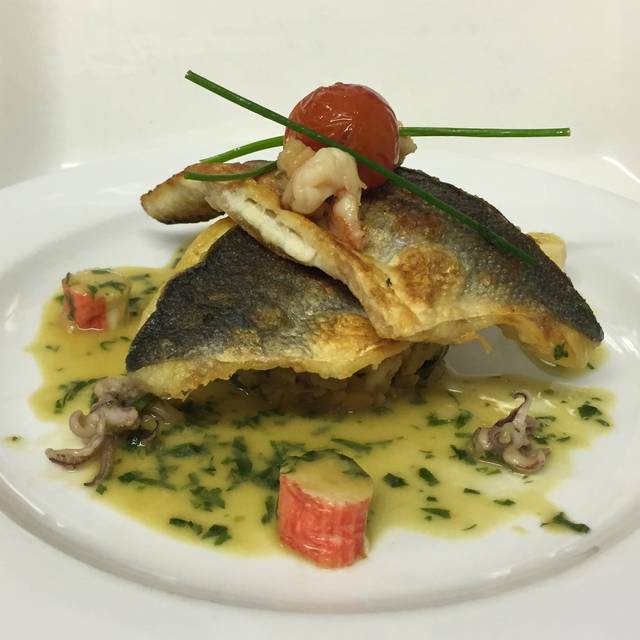 !-we always get a nice welcome and the food is always lovely-we would highly recommend it. I've been here many times before but this was the first time I booked for a casual business dinner. The waiters were so discreet and the service was impeccable. The food, as always, was top notch. My partner and I visited the restaurant for dinner last Sat eve. Hadn't been there for a while but was warmly welcomed back. Standards were as high as ever and choice is really good. Nice vibe. Thoroughly enjoyable food, value and ambiance. Will be back soon for sure !! 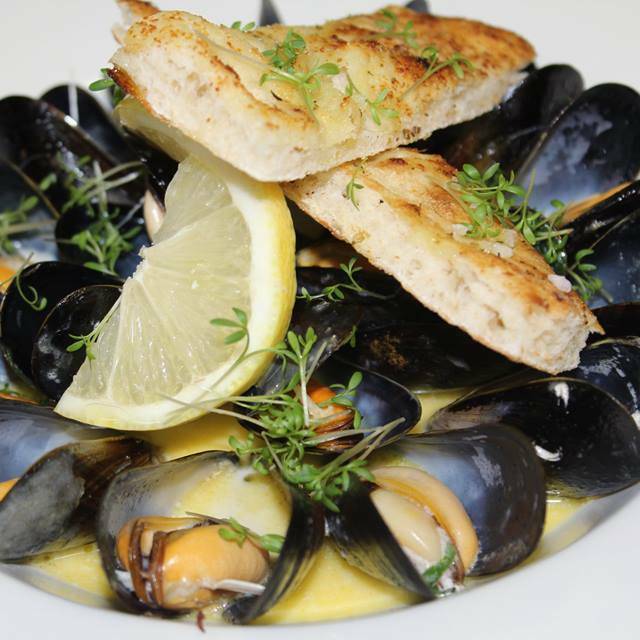 Beautiful authentic food, with attentive good humoured friendly staff. Great spot for a date, relaxed/romantic atmosphere. I will definitely be back. Very enjoyable evening, restaurant was full and a good atmosphere. Overall food was lovely and very good value. Spent a most relaxing catch-up with a friend. Food, service all excellent. Will return. We had high expectations before we went after reading many good reviews however when we got to the restaurant we were told that our table wasn't ready and we should come back in half an hour. Then we got no one to take order for ages and eventually when were ordering I had a question about one of the main courses the waiter said he doesn't know and needed to check with his boss but he never came back until someone else came over to us after further 15 minutes to take the order. Food I must say was very average on the night... my husband ordered a fillet stake and it was over cooked and tasted average, definitely not worth the money. 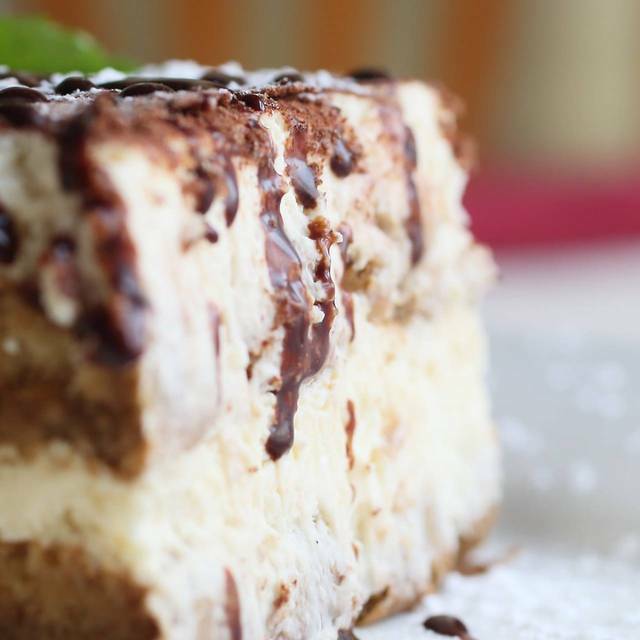 However the bread at the start was very tasty so was the tiramisu we ordered. Nice atmosphere though. I'm not sure if we'd rush back anytime too soon. Wonderful dinner. Pizza was wonderful, chewy crust, thin and good ingredients. Also had the chicken Siciliana which was exceptional. Wish I could have had another order! Will definitely be back. Lovely tasty meal there last Friday. Staff were friendly and professional. I've been to Antica Venezia a couple of times now since moving to the area and it's really tasty. Lovely family feel to the place, and the food is consistently good. For Ranelagh, it's great value, and I've been both with friends and family. This place is busy, but you don't feel it's too loud or packed in, and deserves to do well because it's very good. Our first time in the restaurant and we thoroughly enjoyed it. Lisa was an excellent hostess and we'll be back!